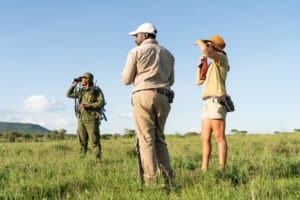 "Safari like the early explorers"
Fly Camping is typically defined as a multi-day walking safari with a lightweight camp which is setup by a small compliment of camp staff prior to the guests arrival at location. The camp can be moved quickly and often on a daily basis to a new location, thus increasing the potential area covered whilst on foot. 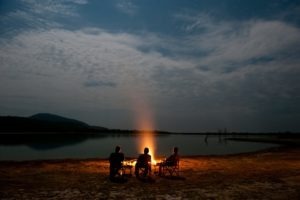 The fly camps consist of only the bare essentials for comfort and safety whilst maximising your exposure to wild Africa.